1 x added to cart. Double Sided Cantilever System, Extra bay to join on to a full Bay Including 1 x Upright (3600mm), 4 x 500kg Arms (1200mm) and bracing (1500mm). This will give you 3 picking levels including the base. Explains a few key terms and offers a simple guide of how to start planning your space. Detailed information about frame and beam capacities, how pallets should be distributed. 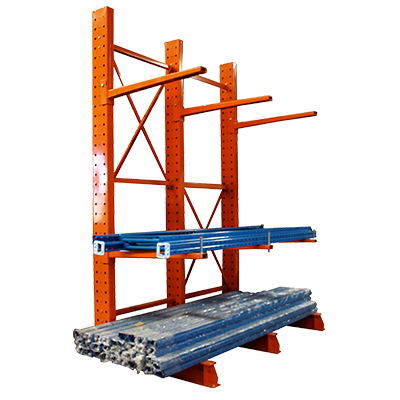 We are a national distributor of high-quality warehouse pallet racking, longspan shelving and pallet jacks.